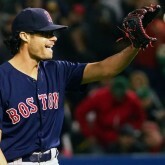 It might have finally clicked for Joe Kelly. In this titanic matchup, who leads in the arms race? 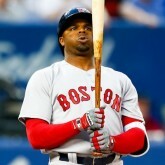 The Red Sox found their third baseman of the future. 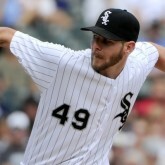 In which Matt becomes the first person to note that the Red Sox could acquire Chris Sale.